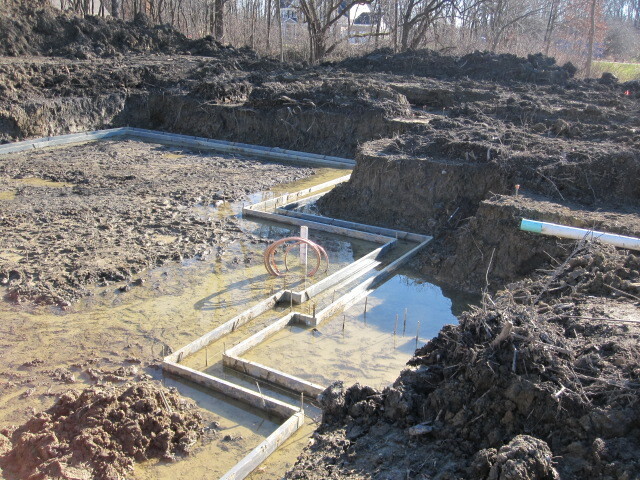 Most excavations for basement construction will encounter groundwater. If this groundwater is not suitably controlled, then it can cause problems for excavation and basement construction. These problems include seepages that reduce the efficiency of construction operations, major inflows that can result in instability, flooding and even collapse of the excavation, leading to fatal accidents. Adequate control of groundwater is therefore important and is a necessary part of a well-planned basement construction project. The site engineer has to take proper steps for dewatering for basement construction. Here we have given brief information on dewatering for basement construction, which a site engineer must know. Flooding of the construction area due to water seepage and inflow from the surrounding soil. Instability of excavation side slopes and base due to high water pressure. The excavation may even collapse. Reduced efficiency in construction operation due to obstruction from the seepage. Groundwater can change the course of the entire construction project. However, through dewatering techniques, you can control it and resume normal basement construction. Groundwater uplift pressures below the floor of excavation may give the risk of piping failure in the base of the excavation. Dewatering methods (also known as groundwater control methods) can be used to control groundwater and avoid these problems. In addition to groundwater, surface water also needs to be controlled. Any excavation should have a system for surface water control, typically consisting of sump pumps and drains. Surface water can come from various sources such as rainfall, seepage from nearby rivers or lakes, leaking sewers and water mains, etc. Thus, surface water must also be controlled for efficient construction without any hindrance. Dewatering for Basement Construction can be classified into two types: by exclusion or by pumping. To avoid the high cost of pumping the water, dewatering can also be done by installing a very low permeability cut-off wall to exclude groundwater from the excavation. If a low permeability stratum exists at shallow depth beneath the excavation then the cut-off wall can penetrate down to that stratum to create a full cut-off. 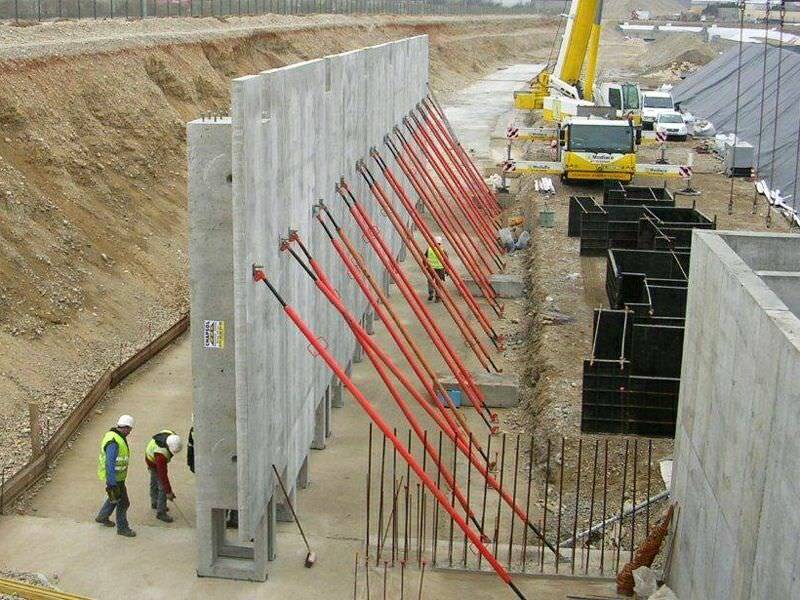 Concrete continuous pile walls leave a gap between the piles and do not form an effective cut-off to groundwater flow. Some of the cut-off wall methods are temporary; such as steel sheet-piles, which can sometimes be extracted at the end of the job. These temporary methods should not have a prominent effect on groundwater conditions at the site once the project is completed. However, methods that permanently affect soil permeability or leave a permanent barrier in place can permanently alter groundwater flow at a site. Hence, it is necessary that the potential impact of such problems must be assessed at a design stage. Groundwater control by exclusion is widely used in situations when there is a risk of external impacts such as a settlement of nearby structures or detrimental effects on other water users caused by the lowering of the groundwater table. An exclusion system can if carried out effectively and if ground conditions are favourable, minimize any groundwater lowering outside the dewatered site area. 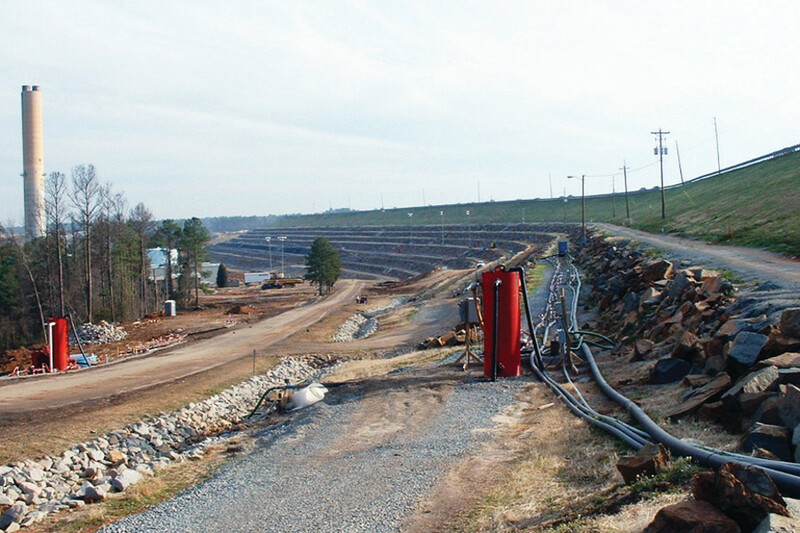 On a given site, these dewatering methods are not readily interchangeable. Each method has a relatively narrow range of application, and dependent on two key parameters: the drawdown required and soil permeability. Hence, the aforementioned guidelines can be followed for dewatering of basement construction. The site engineer must make judicial choice of dewatering by examining the site conditions. What Should be the Minimum Depth of Foundation For New Home? Next PostNext Want a Silvery Look of Your Tabletop?… Follow 11 Steps!